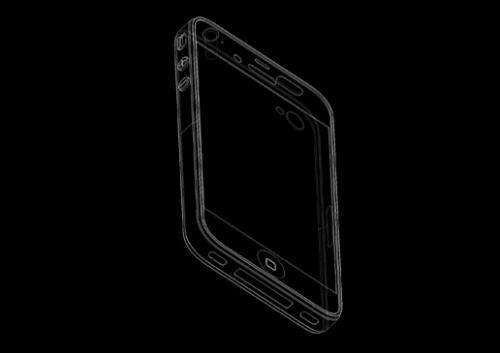 iDealsChina, the same Chinese website that recently released photos of the alleged edge-to-edge iPhone 5 screen bezel, have just posted what they claim to be engineering diagrams of the iPhone 5. 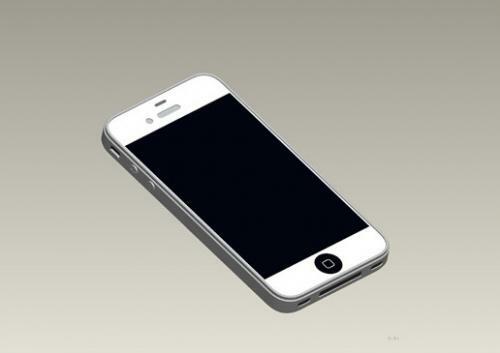 In keeping with the photos already posted, these images show that the iPhone 5 design doesn’t depart much from the iPhone 4, with the exception of a larger screen. Chinese manufacturers often get final design specs ahead of time so that case molds can be manufactured to coincide with the release of the phone itself, so there could be some truth behind these latest leaks.